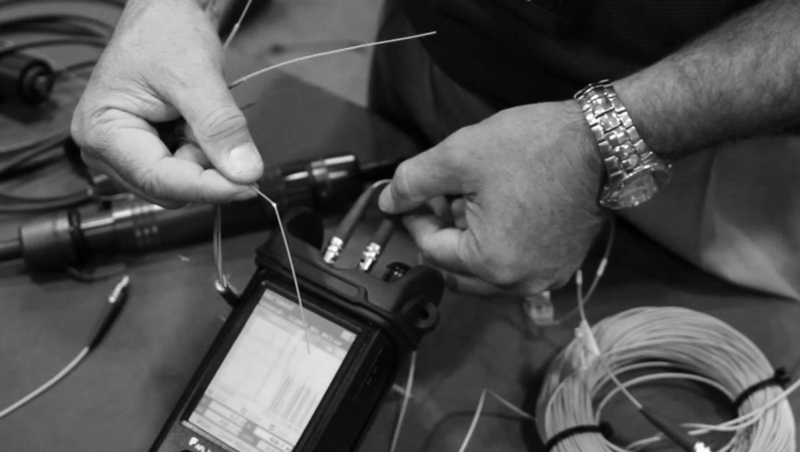 When it comes to Fiber Characterization testing, we wrote the book on it. Really, we literally wrote the book, just take a look below. Our crews are highly skilled professionals that travel throughout the United States and beyond to provide our clients with a dependable staff and reliable results. Sure, a strong argument can be made that we'll save you money. But, that's not what is important is it. What is important is to find a company with experience and character to do the job right and on time. That, is who we are. Watch: Why you should choose Advance Fiber Optics when you need fiber characterization testing. We wrote the book on fiber characterization. Click above to check it out! 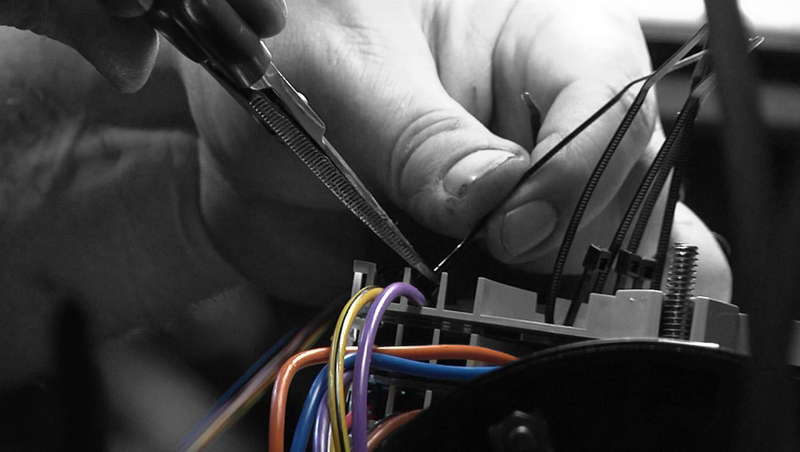 We've spliced and tested all types of fiber optic networks. From massive backbones that span the rugged Rocky Mountains, to short laterals that pierce the dark underground tunnels of major cities. We've worked in the desert heat and the freezing snow. We've dealt with spiders and rats and snakes and wasps. 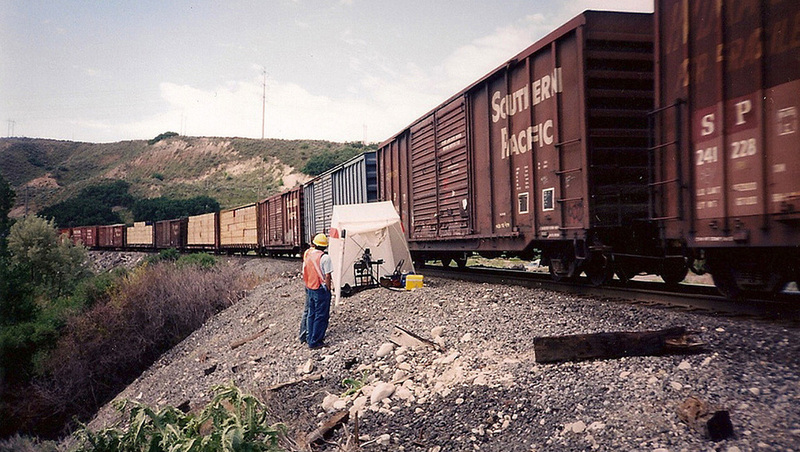 We've setup on the tops of poles, the shores of lakes, and the sides of railroad tracks. We've even spliced fibers that were sent to the moon, true story. In short, we can handle any job, anywhere and anytime. "Where is it?" That is the question that is often asked with respect to a fiber optic network. If you get a cable cut, "Where is it?". If you need to find a splice point, "Where is it?". When you are trying to find the nearest cable to connect to a new lateral, "Where is it?". On and on the question comes up from engineering or operations or accounting or management. When that question can't be answered accurately on a regular basis, we get the call. There is simply no other field audit company that has our breadth and depth of experience with mapping networks. We can not only find your network assets, but we can manage the data and input it into either the software we've developed (www.ospinsight.com) or the software of your choice. Either way, fiber optic networks are our passion. We are the fiber optic network specialists from the dirt to the database.